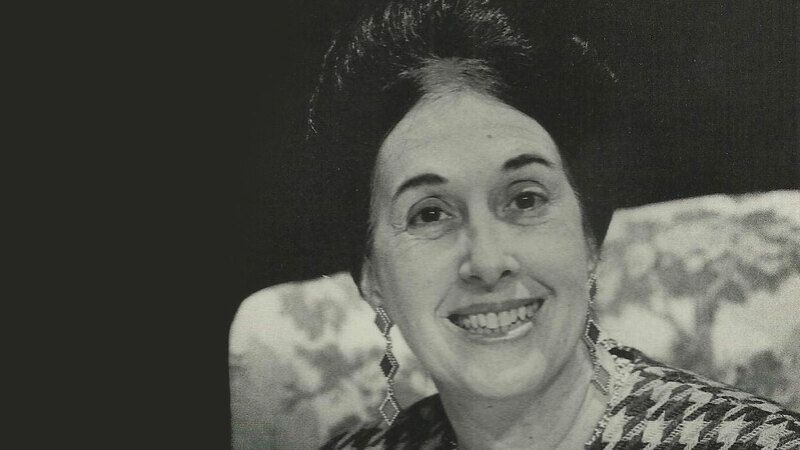 Known as the "Erma Bomback" of speakers, humorist and author Hope Mihalap shared her insights throughout the nation and served for many years as a co-host on our own WHRO-FM. She passed away this week. This Sunday, the Highway features an all local artist show with some of the favorites that joined us over the years. 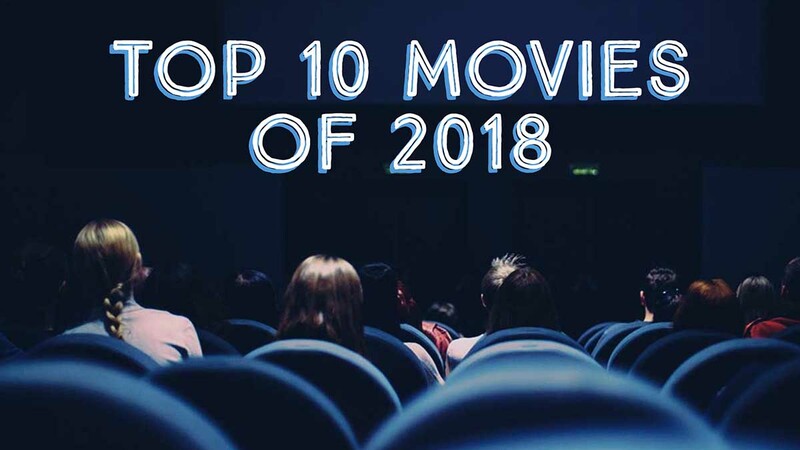 This week, Mal Vincent shares his top-ten list of movies from last year. 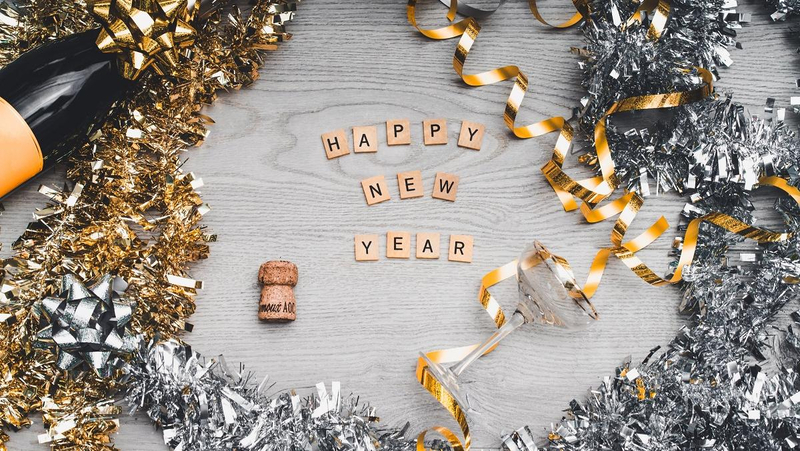 See if your favorite made the list. 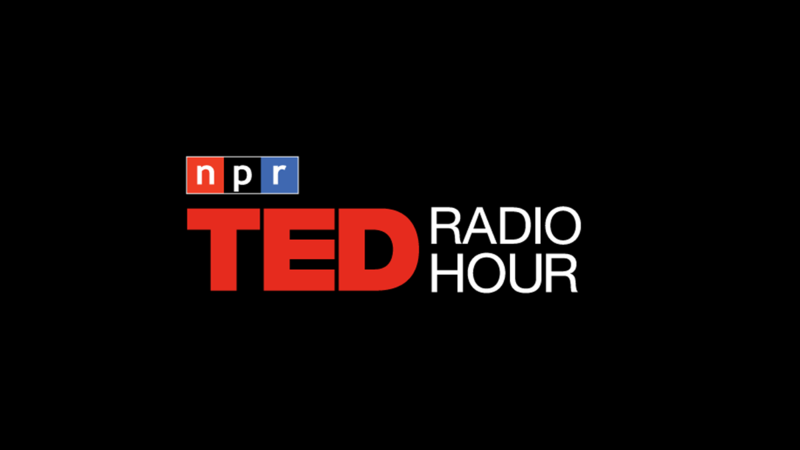 The Ted Radio Hour, Mondays at 1 p.m.
On January 1, WHRO-FM will broadcast the Vienna Philharmonic’s popular New Year’s Concert from the Golden Hall of the Musikverein in Vienna. 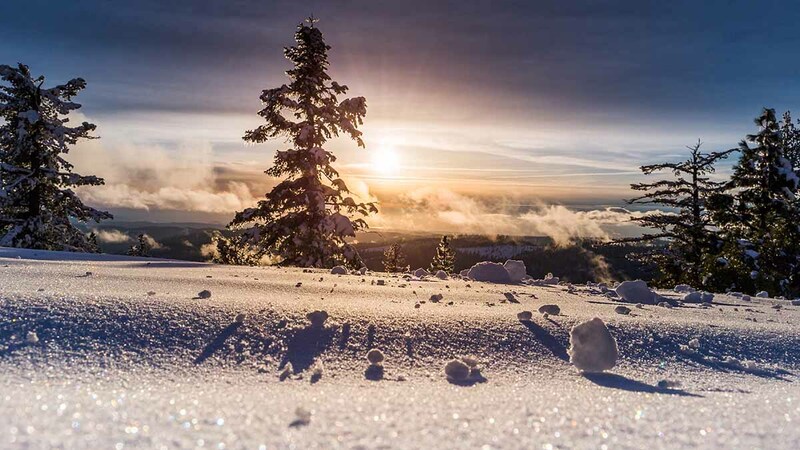 On the night of the shortest day of the year, join us as we mark the winter solstice with a special concert celebration. 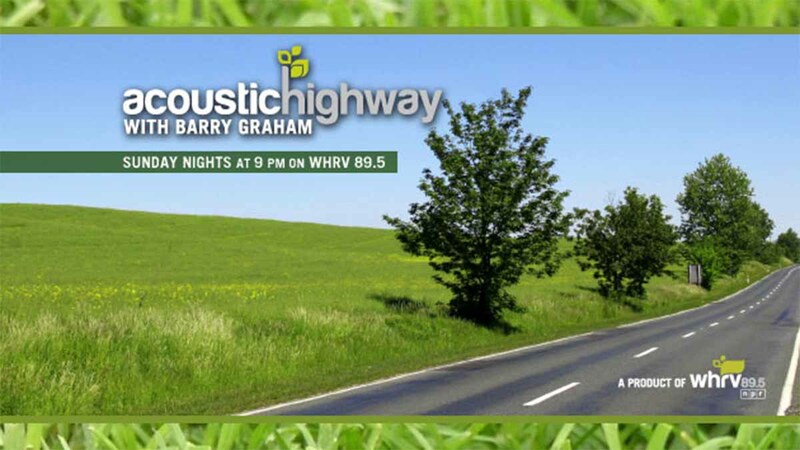 Tune in on WHRV FM at 11 p.m.
Musician Luca Burgalassi joined us on The Acoustic Highway recently. If you missed it, you can hear his interview and performance online. 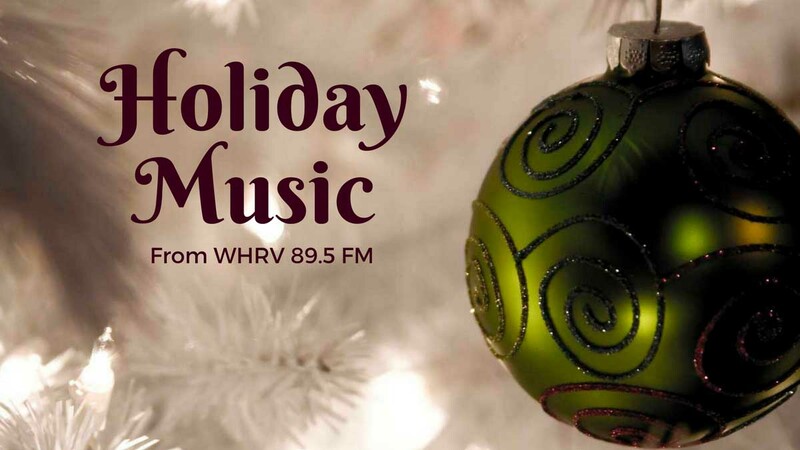 WHRV FM is here to help you usher in the holidays. Starting on the Sunday night before Christmas, we have holiday music and specials for you to enjoy as you finish up your shopping, wrapping and cooking.